Just this morning I was wondering why I hadn't heard anything coming from Press Pass in a while, then Darren Rovell's tweet explained it all. @darrenrovell Sports card manufacturer Press Pass is closing its doors. Hard to stay healthy these days. Press Pass was a company that certainly got things right, at least when it came to NASCAR. Beautiful relics, gorgeous card design and living by their motto "on-card is not hard." Let's start the year off right with a SPEED-break. 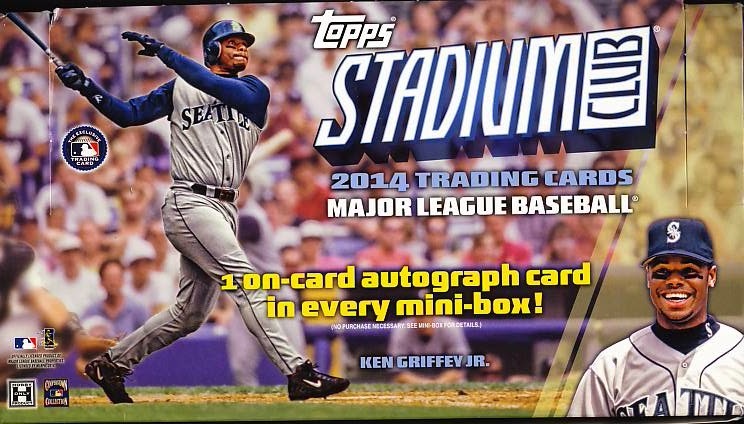 Here is a box of 2014 Topps Stadium Club Baseball with a very nice hit. 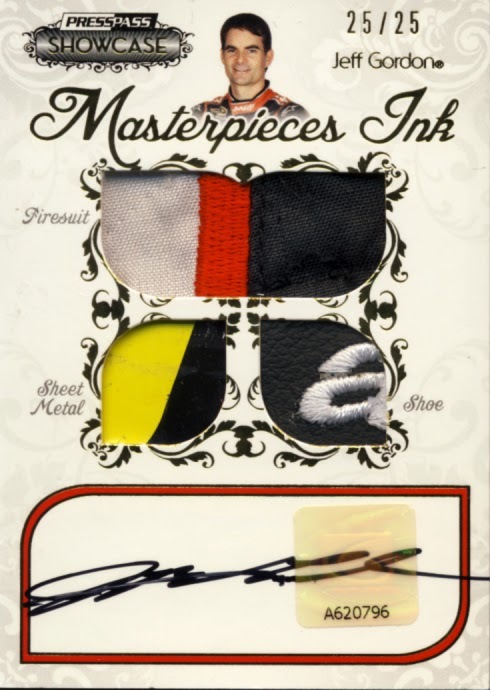 To view this video and other breaks just like it you can visit our YouTube page by following this link.